Win a $100 dining voucher from PARKROYAL on Pickering’s Lime Restaurant! No meat, no problem! 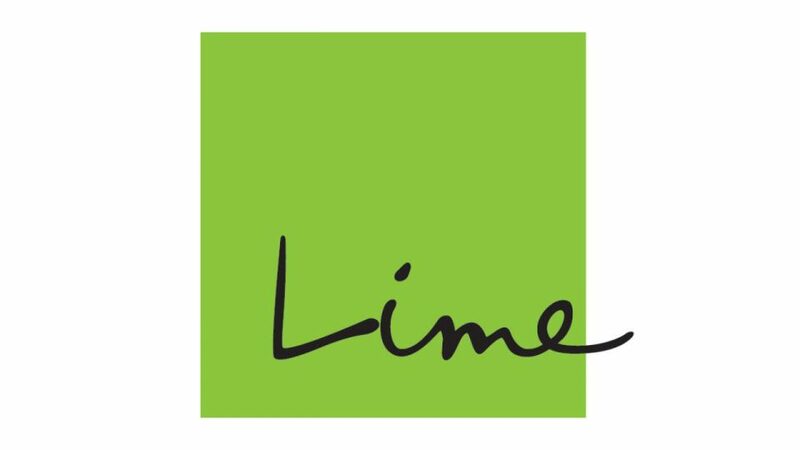 Diners craving for a guilt-free indulgence can look out for more meatless treats when Lime Restaurant at PARKROYAL on Pickering launches an all new vegan a-la-carte menu on Monday, 22 April in celebration of Earth Day! This mind-blowing menu includes plant-based dishes like the ever popular Beyond Burger, Omnipork Patty with BBQ sauce; seafood alternatives such as the Fishless Fish and Chips and Wasabi Crab Meat Balls that taste just like the real thing! Lime is located at the award-winning hotel-in-a-garden PARKROYAL on Pickering and the restaurant boasts a unique open-kitchen concept with 3 live kitchens serving a delightful mix of Southeast Asian and International flavours. Stay tuned to ONE FM on weekdays from 8pm-12midnight with Simon for your chance to win!